It’s almost time for Tech N9ne’s Hostile Takeover 2012 Tour and what better way to know what time it is than this exclusive Strange Music Clock available only through the VIP package. Featuring a large Strange Music logo in the center, this sleek clock keeps it simple and is perfect for the home or office that needs that extra strange touch. This brand new Strange Music Clock is now available to fans attending the “Hostile Takeover 2012” Tour with a VIP order. Don’t miss out on your chance to own this exclusive item! 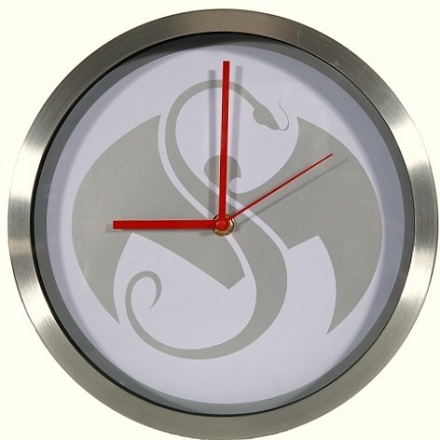 What do you think of the Strange Music Clock? Have you seen the other VIP exclusive items?